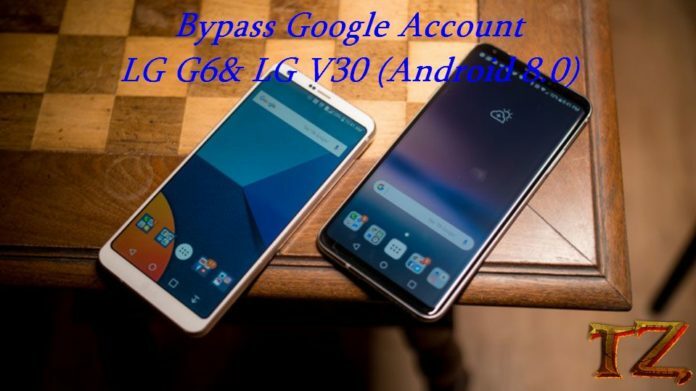 Now, let’s start bypassing Google Account on LG G6 and V30. First, download the required file from this link (pass unrar: techzai.com). After that, copy it into the micro SD card.